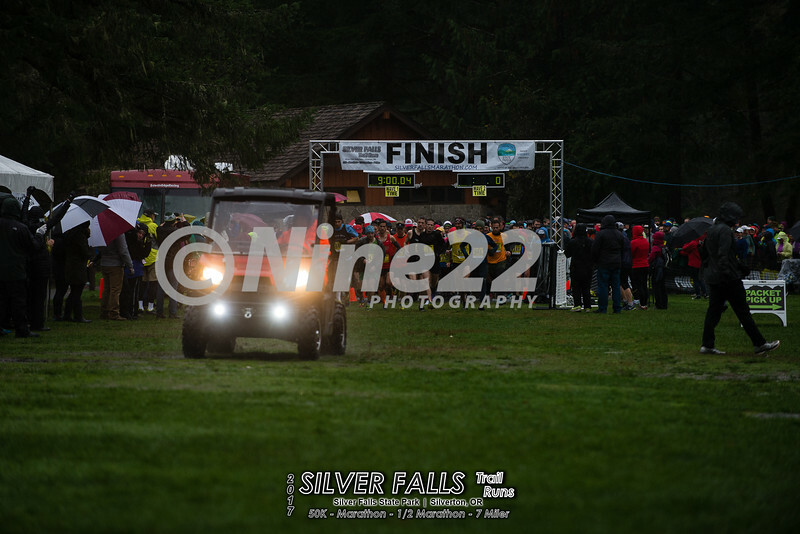 Update 11-05-2017 8:20 PM - Silver Falls Half photos are fully uploaded! Search by name or bib## number (john smith or bib452) In the search box to right. Your bib number may change each race so we recommend searching by name. If you don't find an image from a race you can browse the pictures as your bib number may not be visible.This event we had a high amount of bibs pinned to legs/under layers so make sure you browse.